My little daughter, Jillian, started full time daycare as of yesterday morning. For the first time in 2 and a half years, I find myself in complete control over my time. This is as clean a slate as there's ever been because in the words of Lara Casey, "there is nothing magical about January 1." This change came at an unexpected time. Although it was getting more and more difficult to work while she played independently, I figured it would be months before Jillian would be joining her brother at the school down the road. After a particularly trying day where I could tell she just wanted someone to have a tea party with her, I got a phone call from my husband. The coming months could potentially hold some late nights in the office and even a few working weekends. We knew it was time to take that step. Not only would it allow me to work uninterrupted, but Jillian would be stimulated and entertained by a group of girls with degrees in early childhood education. It was a decision that made the most sense for our family and I'm so grateful for the 13 months that I did get to spend with her at home. I can't wait to see all of the positive changes that this will bring to our family. I think it'll make me a better mom in some ways, and a smarter business owner. I'm treating this new month as a fresh start. I've been thinking of a few changes I'd like to make and one of the first ones I'll share with you today is the decision to start blogging more frequently. The first step was to find the right system for a blogging calendar. In the past, I'd tried using an iCalendar on my desktop and trying to schedule posts that way, but it never really stuck. I'm the type of person who needs to see it on pen and paper, right under my nose while I'm working. 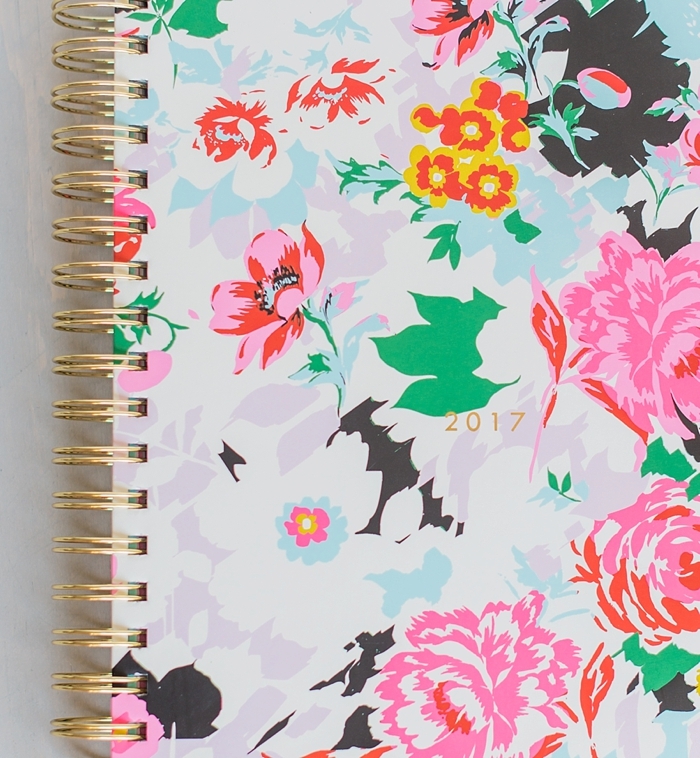 I'm happy to report that I've found the perfect month-at-a-glance planner. So, friends, allow this to be the first of many blog posts headed your way. I am so excited to settle into a new routine and work on implementing these changes in the months ahead. I sincerely hope you're all enjoying these first sign of the new season, including all of the instagram posts about pumpkin spice lattes. If you've never put pen to paper and created some goals for the month, I'm going to encourage you to try today. For more information on goal setting, I'd highly recommend this series. 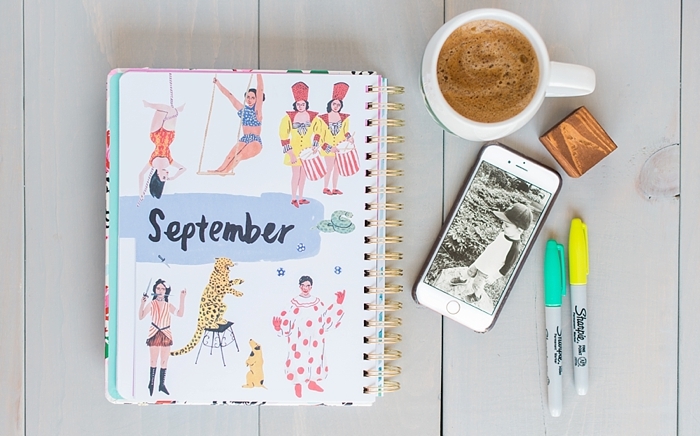 Happy September! I too find September the best time to "start fresh". There is something about the back to school season (even though I no longer go to school, nor have kids in school) that makes me want to set new goals and makes me excited for the year to come. Cant wait for all your blog posts!! !